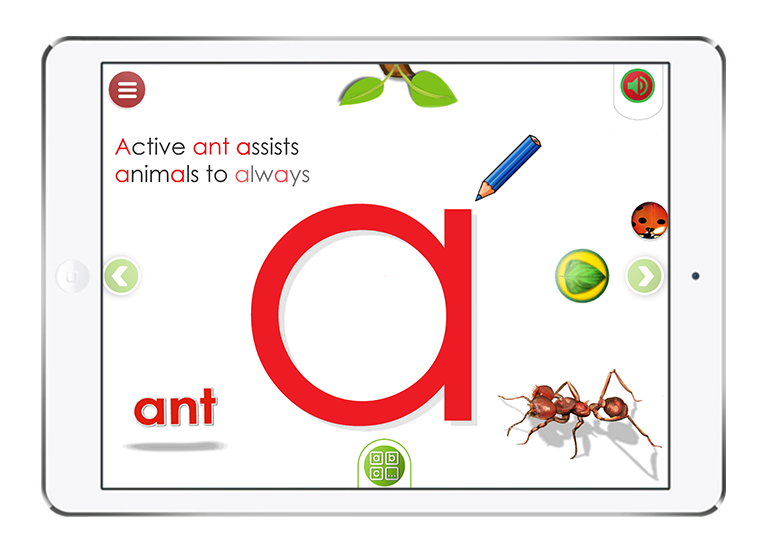 The easiest way to teach children their ABCs and much more! 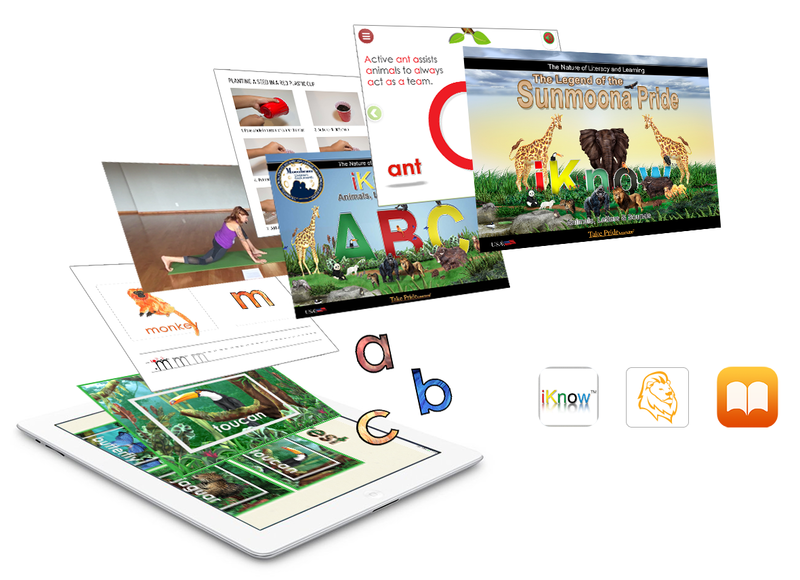 Based on the award winning ebooks, iKnow ABC Adventure App is an Interactive Adventure in Beginning Reading & Science. Feel good about screen time with iKnowABC! Join the iKnowABC Adventure Membership subscription site and get instant access to everything you need for an exclusive learning experience including the award winning eBook series! Put the power of learning to read in your child’s hands with these 5 eBooks. An award winning series, these eBooks will get your child reading in no time. Feel good about screen time with iKnowABC! Parent, teacher and child approved. Children are the heroes in this interactive adventure. Help animals from around the world find and activate secret letters in the Animal Alphabet! You get instant access to daily lesson plans, videos, activities, traceables, printables, recipes, animal inspired yoga videos, test prep, DIY activities and much more! Take an epic journey to the Rain Forest, Africa and around the World! Children want to read these ebooks over and over because the animals inspire children to help them find and activate all 26 letters so the animals in The Pride reunite!